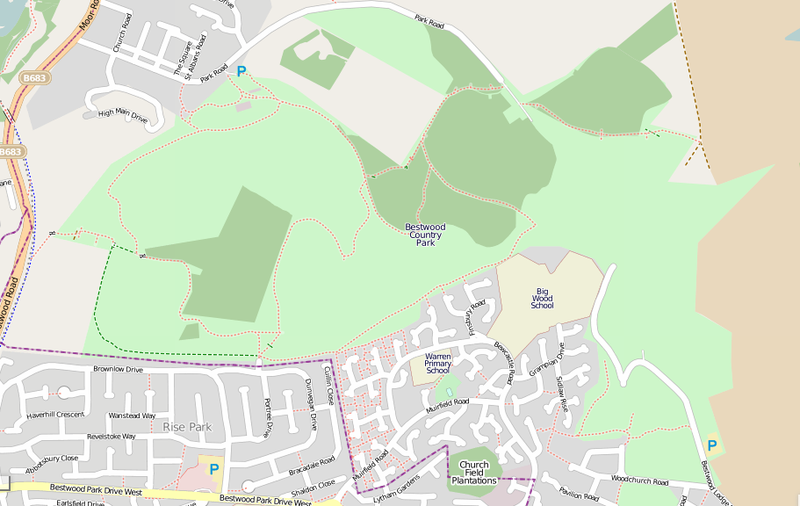 This map gives you a general idea of where to find Bestwood Country Park. 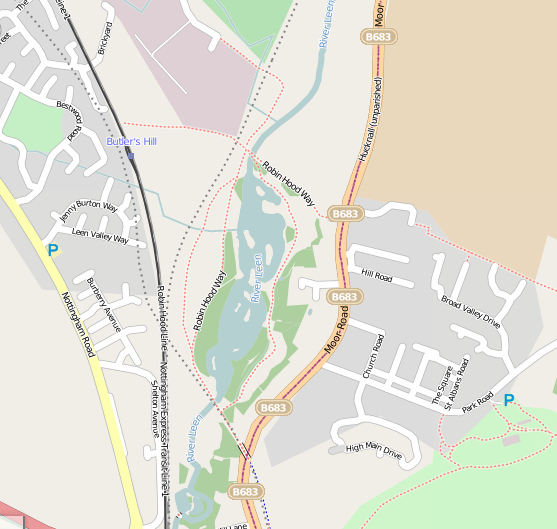 In the centre of the map is the main Country Park and to the top left are the Mill Lakes. There are information boards in the park with maps showing you where to go. You can pick up a free paper map of the park from the information centre housed in the Dynamo House when it is open. There are guided walks through the park run by the rangers - check out the What's on guide for dates & times. 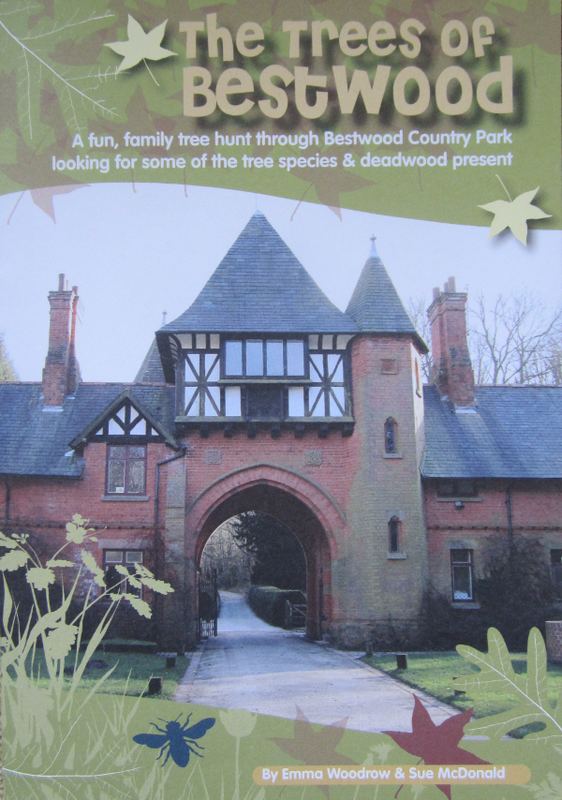 This new leaflet is a fun, family tree hunt through Bestwood Country Park following a map and looking out for numbered trees in order to identify them, read all about them in the booklet and take part in a quiz as you go. Bestwood Village Post Office during opening hours. 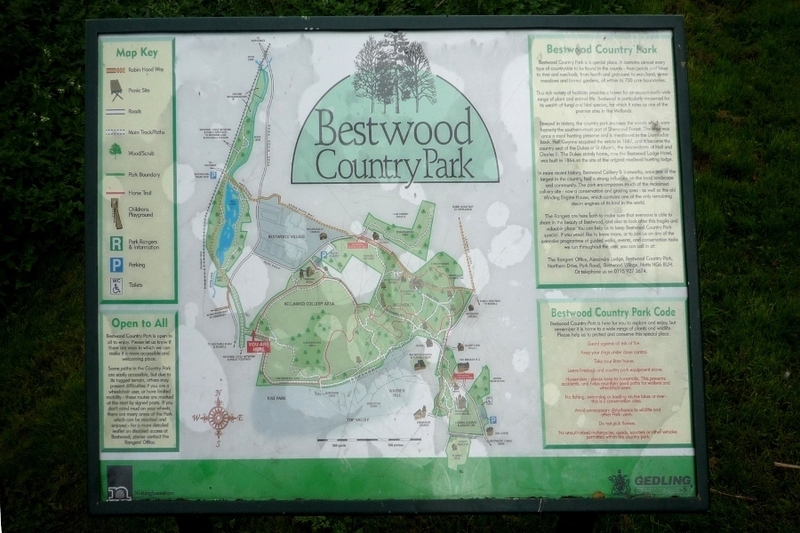 All production and printing costs have been paid for by the Friends of Bestwood Country Park with a generous donation of £400 from Councillors Roy & Pauline Allen to cover the costs of sourcing some of the photographs used inside. The cover photograph of Alexandra Lodge was taken by Richard Morris, member of the FoBCP. Pick up your copy soon whist stocks last.